Aguero’s future with the Citizens had first come under question during the beginning of the previous campaign where Gabriel Jesus was preferred ahead of him for the centre-forward role. However, the Argentine managed to jump ahead of the pecking order as the season went on and he became the catalyst of the club’s title pursuit with Gabriel sustaining a significant injury midway through the campaign. 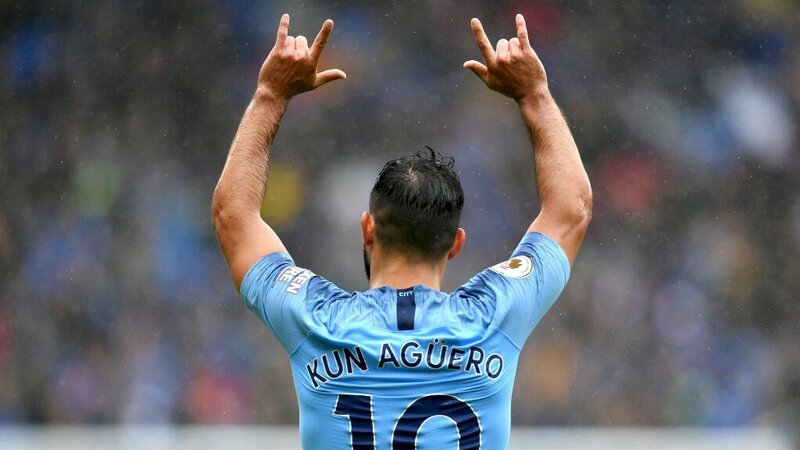 As things stand, Aguero has pretty much nothing to prove in the Premier League after guiding the team to a third English crown last term but there remains the urge to perform at the European stage where City have not progressed beyond the semi-final phase. Last season, the Mancunian giants were for long deemed as favourites for the Champions League title but their conquest was ended at the quarter-final stage where they were dominated across both legs by Jurgen Klopp’s Manchester City.